We would like to introduce you to one of our newest associates, Margaret Williams! 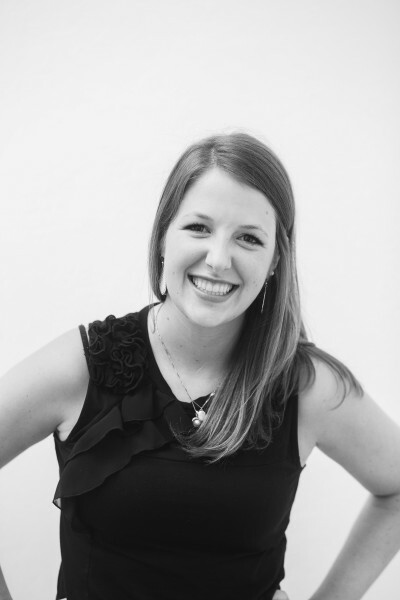 She joined our team back in March as our event planning and administrative assistant! We hope you get to meet Margaret in person soon! 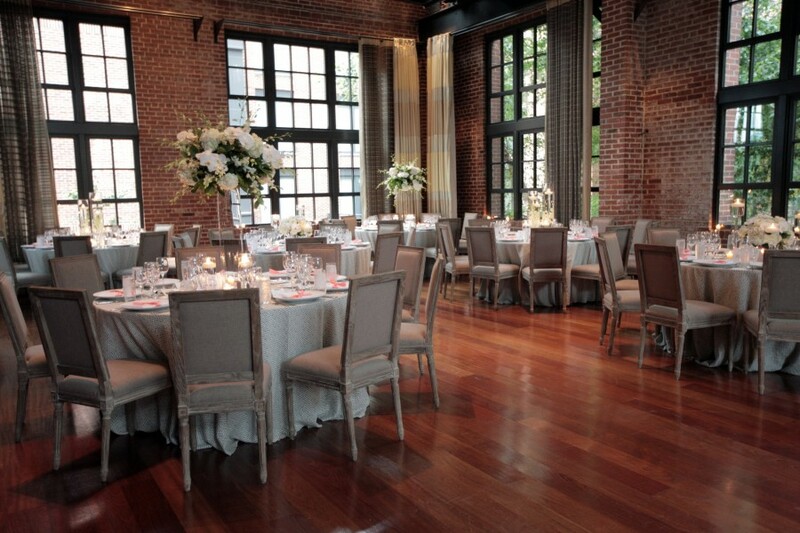 Interested in gaining some experience in the event planning industry? Are you currently enrolled in school? Apply to our internship program! 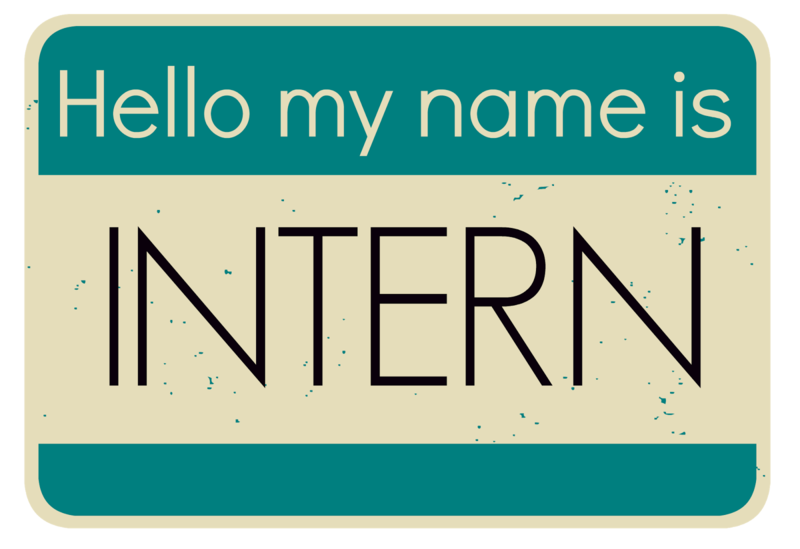 We are accepting applications for our Fall 2014 internship! If you have questions or are interested please send your resume and cover letter to Cindy Bastron (cindy@ffd.9fd.myftpupload.com). 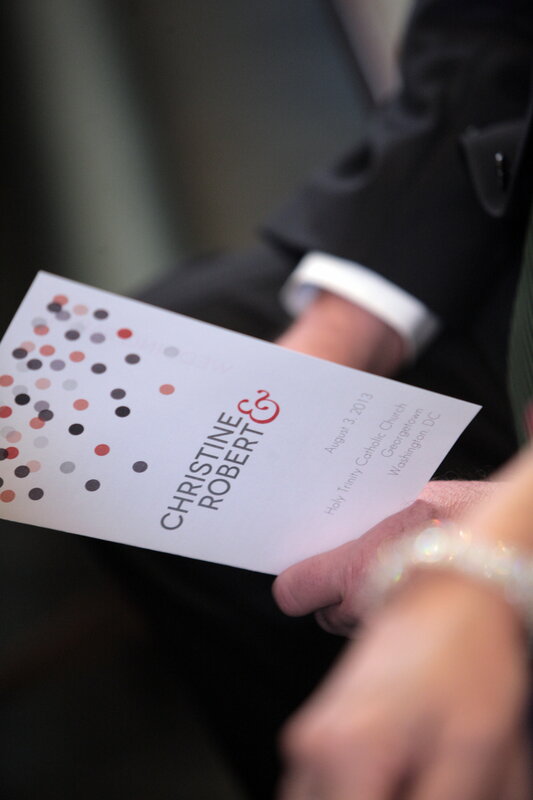 Happy Anniversary Christine and Robert! We want to wish the lovely couple a happy first anniversary! 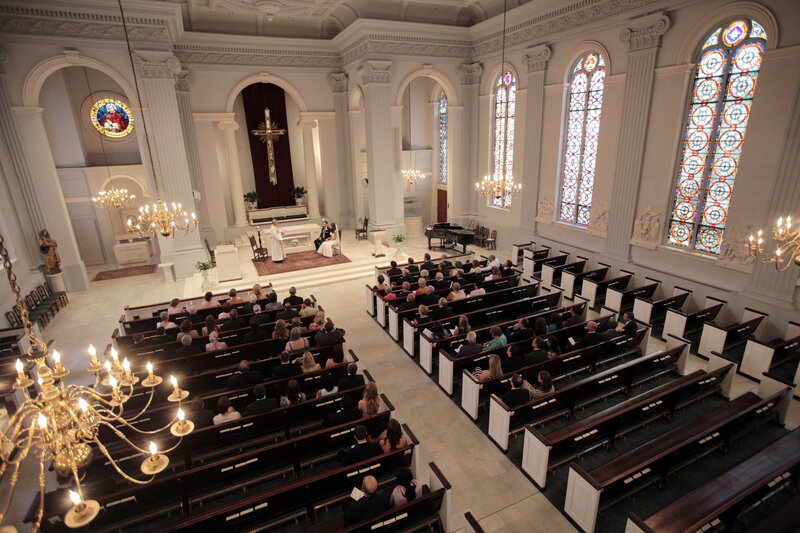 Their August wedding took place at Holy Trinity Church with photography by Sandi Foraci.